Friday, June 2nd is our last day of school for our students. The day will end with a 1 hour early dismissal. Our next school year begins Monday, August 28th. 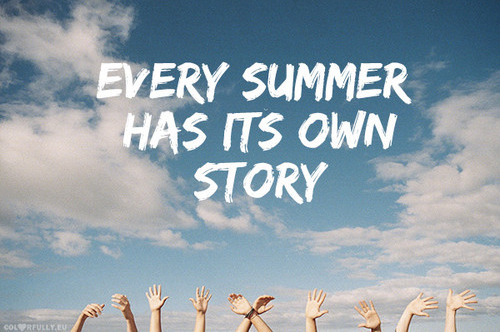 Between those dates write a great story for your memories with an unforgettable summer!